Celebrating Singapore Shores! : Can Giant clams 'walk'? Do Giant clams 'walk'? If they do, how fast can they 'walk'? 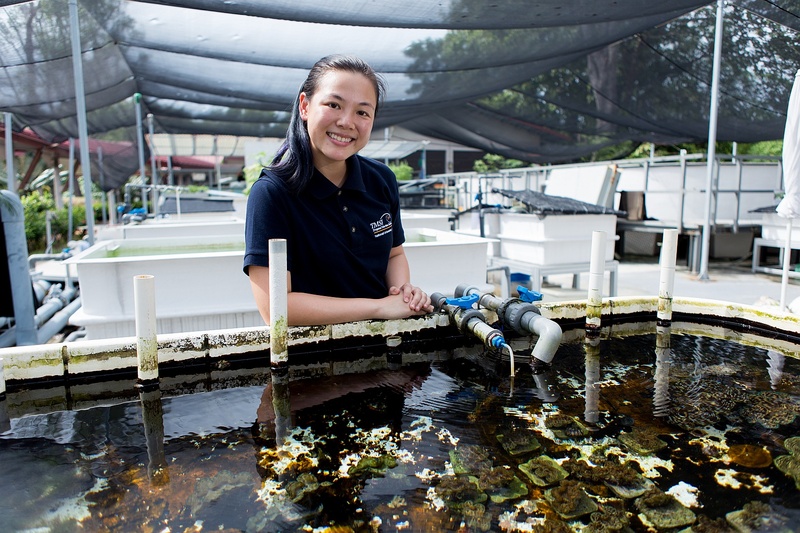 Dr Neo Mei Lin shares her experimental work on the cutest baby Giant clams. 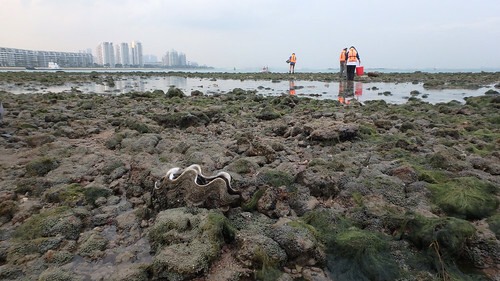 In a blog post on Marine Science work in Singapore. Singapore got Giant clams, meh? Yes! 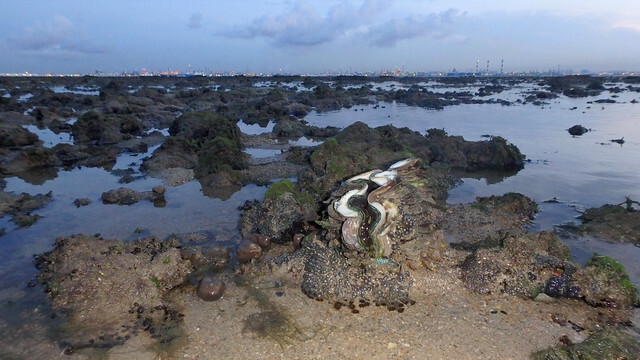 The Fluted giant clam is still regularly seen on Singapore's reefs. Terumbu Pempang Laut, May 2017. 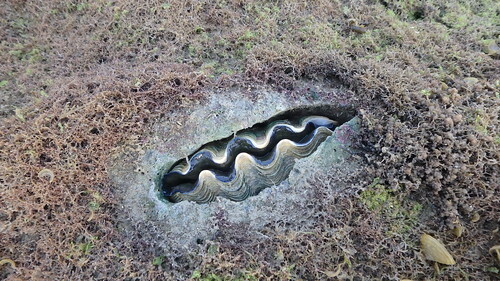 The Burrowing (aka Boring) giant clam is also seen on Singapore's reefs. 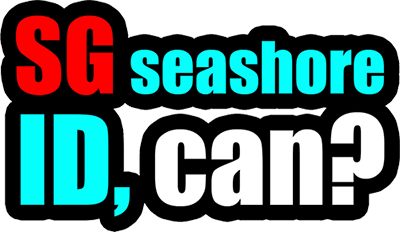 Labels: marine science in singapore, reefs, singapore got marine life meh?